Food sensitivities are health disorders that are caused by body intolerances to food or food elements. There are many medical problems related to food allergies such as bloating, abdominal pain, poor digestion, skin allergies and eczema. There are two main types: immediate and delayed. Immediate hypersensitivity happens after you eat certain types of food and the symptoms show right away after eating these food types. On the other hand, delayed hypersensitivities happen after a longer period than the immediate hypersensitivities. Usually, immediate food hypersensitivity presents with an acute symptom such as urticaria, asthma, severe diarrhoea and bloating. Delayed hypersensitivity does not present with an immediate symptom as those in the immediate type rather than gradual changes such as persistent abdominal discomfort, fatigue or lack of focus. 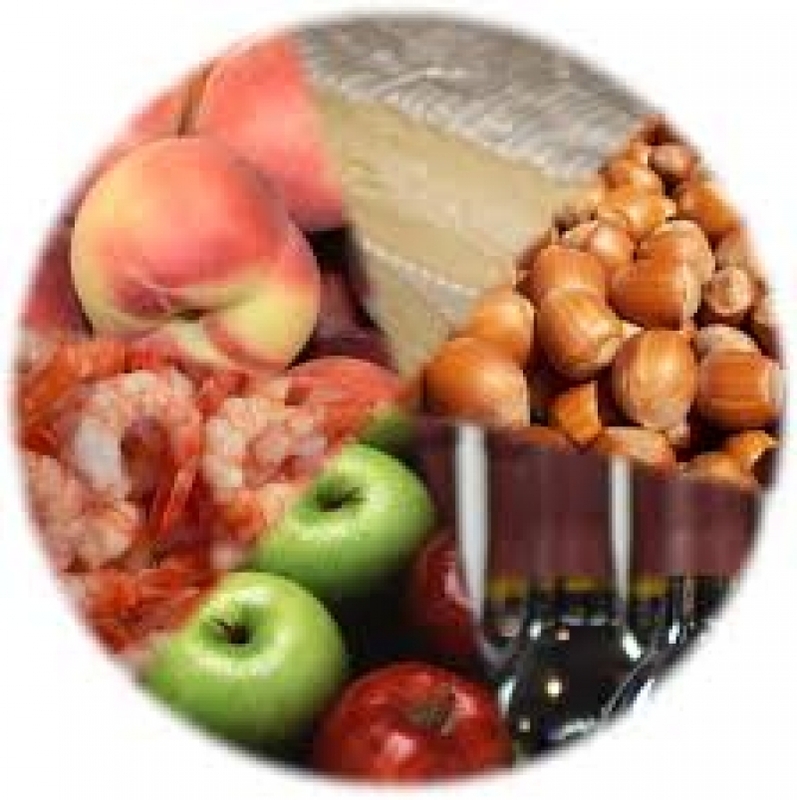 How to treat food allergies? The most important step In managing food sensitivity is the identification of the food triggers that are responsible for the development of food allergies. Simple elimination of the culprit food elements may not be sufficient to eliminate food allergies. The use of natural health products and supplements is imperative in this regard.